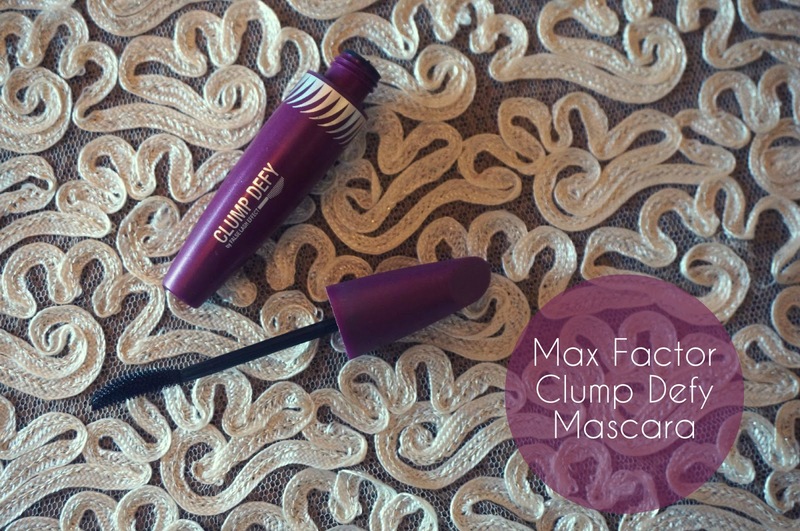 After not really getting along with the last Max Factor mascara I tried I was a little hesitant to spend my money another one by the brand but the Clump Defy has restored my faith in Max Factor mascaras. I picked this bad boy up at the Romance Bazaar last week at 10% off, not much of a discount but let's not dwell on the percentage, and I knew that we would be getting along. 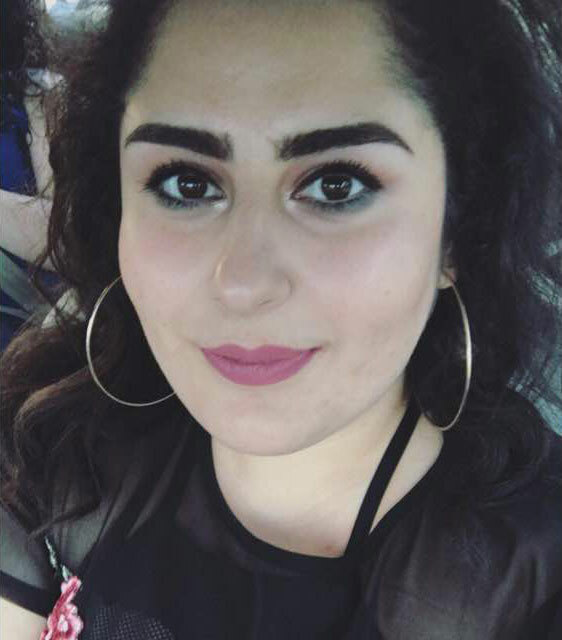 The Clump Defy by False Lash Effect was released a year or so back to the Lebanese market and some of my friends had tried it out and loved it, and I read a lot of positive reviews so my expectations were set very high. I'm glad to say that it didn't disappoint and lived up to the hype. The curved head and plastic bristles coat your lashes perfectly and give them a boost of both volume and length. 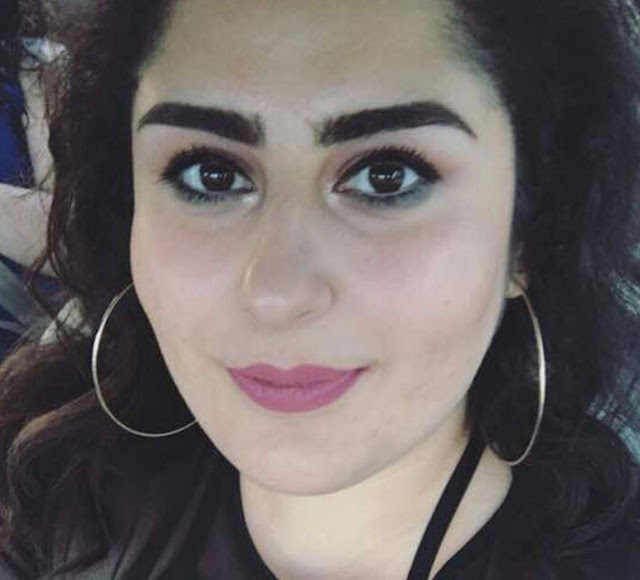 You can keep pilling on the mascara and it will not clump, which to me is what matters in a mascara. The only down side to this product is that it doesn't last as long as I would like it to. It's not a complete deal breaker for me since I own other mascaras that last a long time so I can just apply a coat of that and be done with it. But if you're someone who goes through one mascara at a time (bless your heart) then it might not be the perfect fit for you. Formula: Not too wet, not too dry. Perfect for my taste. Bristles: Curved, plastic. The head is a bit on the bigger side (but not too big). Clumpiness: No clumps what so ever! Staying Power: Not the best, it sort of fades away by the end of the day. Final Look: Light coat for every day lashes, but you're able to built it up for a dramatic night time look. Rating: 4/5 If you're a fan of curved plastic brushes and love voluminous lashes then you should try this out! 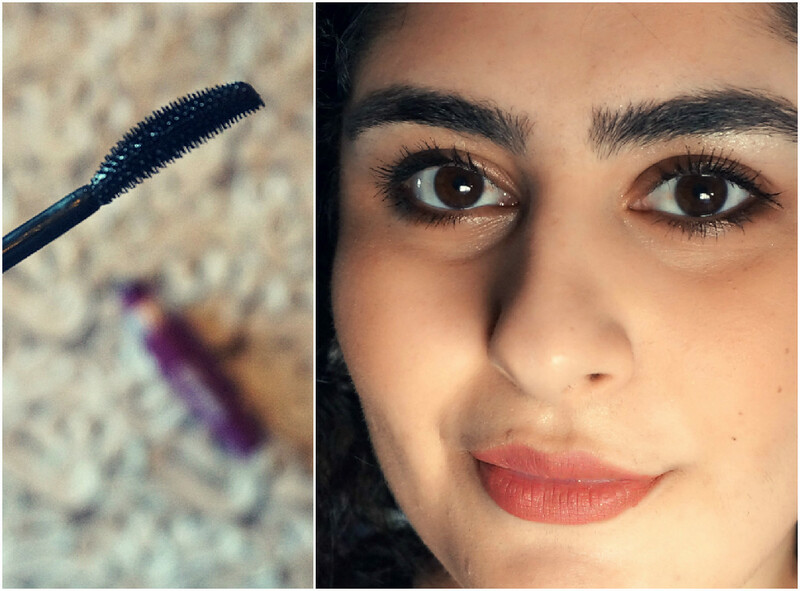 Have you given this mascara a try?